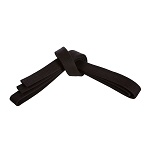 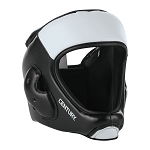 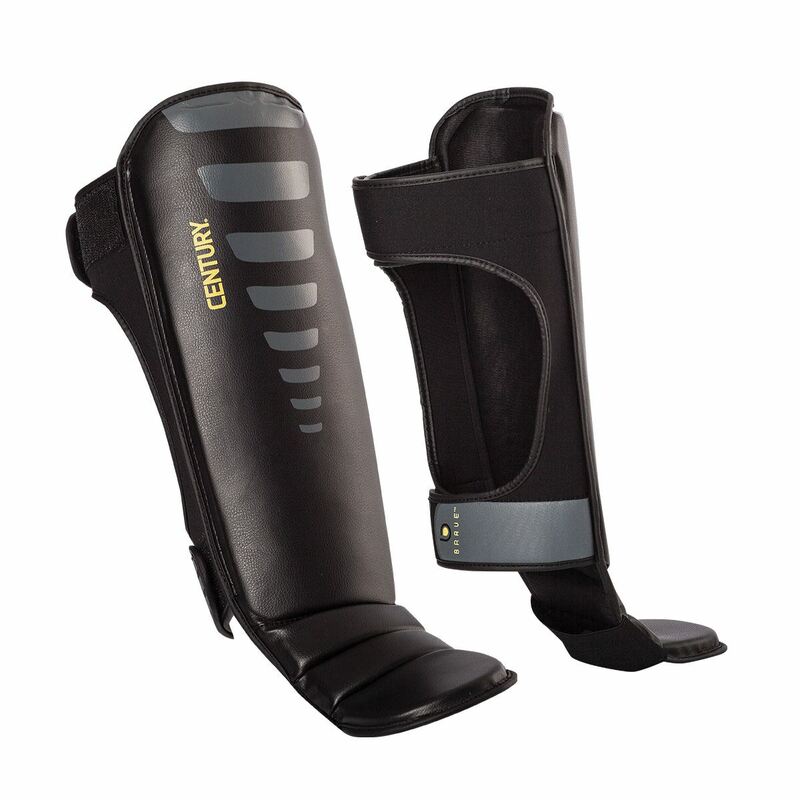 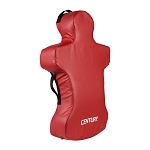 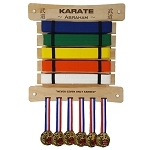 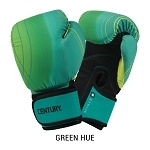 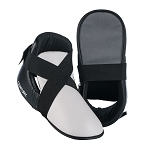 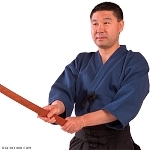 Century BRAVE shin instep guards are ideal for martial art, kickboxing, and MMA workouts. 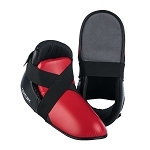 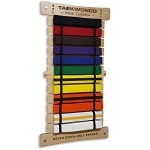 Two hook and loop leg straps to keep guards in place. 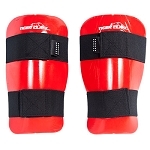 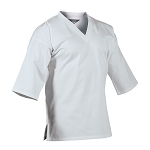 Durable polyurethane shell with foam padding for maximum impact absorption.